You are here: Home 2018 March How to Disconnect or Remove a Bluetooth Device from IP Phone 8800? 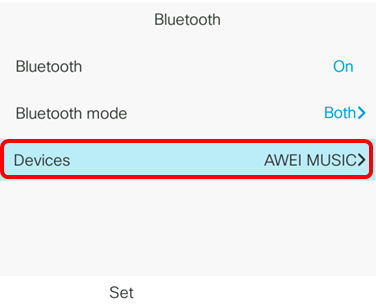 If you have leant how to configure the Bluetooth Settings on your IP Phone and pair a Bluetooth Device with IP Phone 8800, do you know how to disconnect or Remove a Bluetooth Device from your IP Phone 8800? 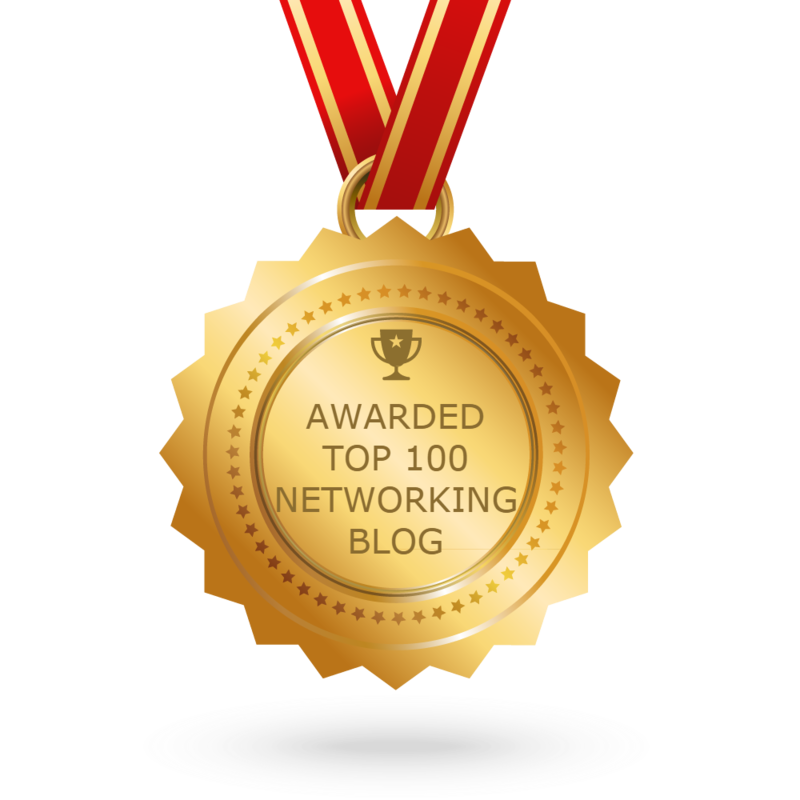 Check the following guide. 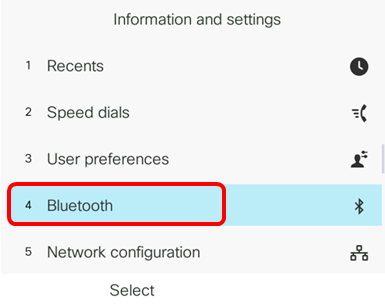 Learn more: How to Configure the Bluetooth Settings on your IP Phone? Step1. 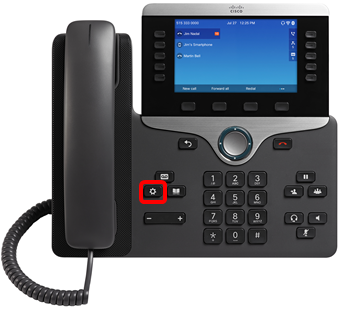 Press the Applications button on your IP Phone. Step2. 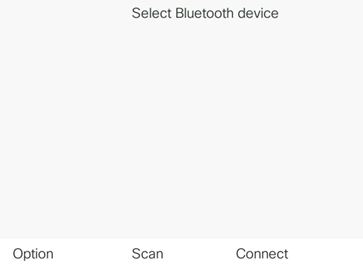 Choose Bluetooth using the Navigation cluster button. Step3. Choose Devices then press the Navigation cluster Select button at the center. Step4. 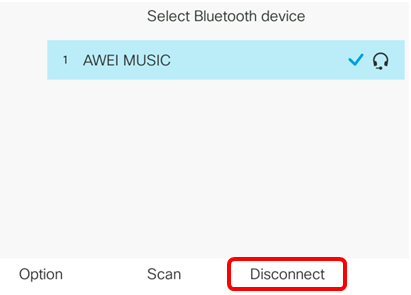 (Optional) To disconnect a paired Bluetooth device, press the Disconnect softkey. Step5. 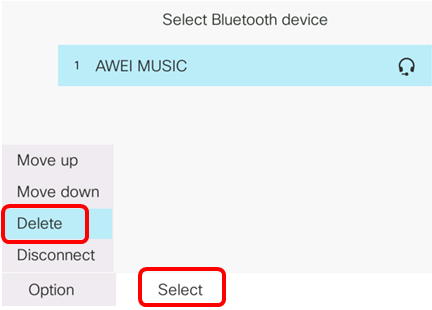 (Optional) To remove a Bluetooth device from the list, press the Option softkey. Step6. (Optional) Choose Delete using the Navigation cluster button then press the Select softkey. Step7. 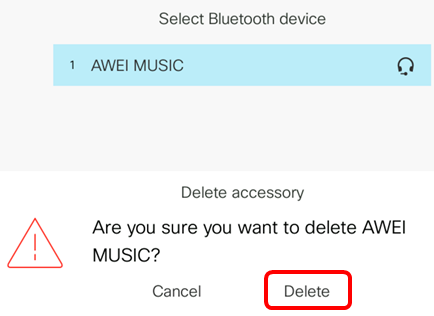 Once prompted by the Delete accessory notification message, press the Delete softkey. 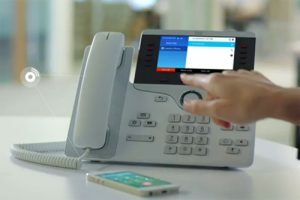 You should now have successfully disconnected or removed a Bluetooth device from your Cisco IP Phone 8800 Series Multiplatform Phone. 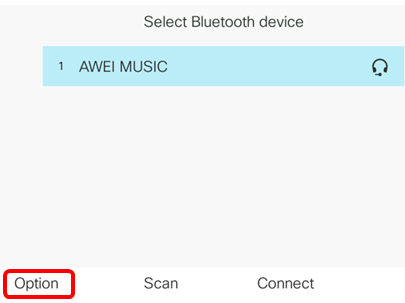 How to Configure the Bluetooth Settings on your IP Phone?